Laptops are too heavy and your mobiles seem too small for playing games or for enjoying your favorite movies or net surfing. This is the reason, tablets were introduced. Whether you are playing games or watching movies, you can enjoy excellent picture clarity and perfect viewing at any angle on tablets. The 4G tablets are also good for net surfing. Nowadays, there are many 4G tablets under Rs. 15000 in the market. Few of them are 4G with VOLTE but most of them are 4G LTE. If you are thinking to buy one for yourself, you have to consider many features like picture clarity, RAM, storage, connectivity and more. Choosing the best 4g tablet is a little bit difficult task. Therefore, we made your work easy by creating this list of best 4g tablets under Rs. 15000 in India. Below is the list of 5 best 4G tablets under Rs. 15000 in India in the year 2018. If you want to buy 4G tablets under Rs. 10000 then do check this list. In my opinion, Lenovo Yoga 3 tablet is the best tablet under Rs. 15000. I had gifted this 4g tablet to my father. He is using it for last 1 year and happy with it. Its user interface is simple, therefore, anyone can use it easily. It has 8 inches HD IPS Display. This Lenovo tab has 2GB RAM with 16GB internal storage. The best feature of this 4g tablet is its four different modes – Stand, Tilt, Hang and Hold. Easy to hold in any situation. 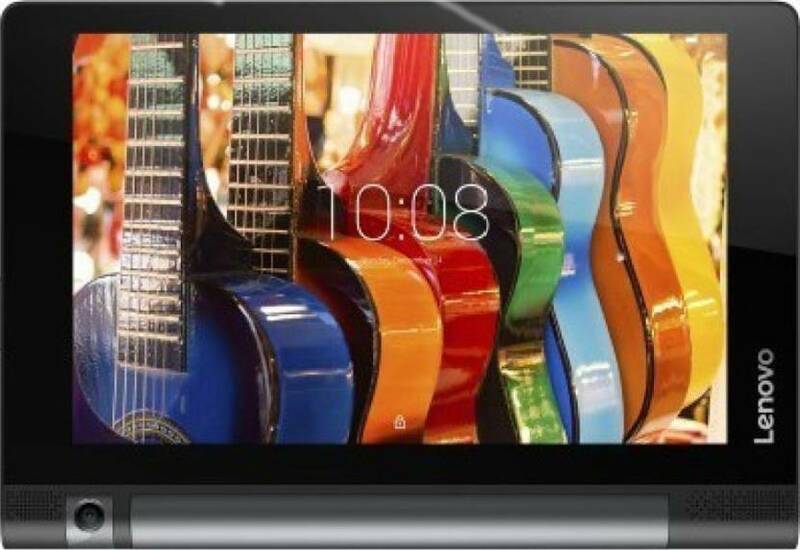 The Lenovo Yoga 3 has 180 Degree Rotating 8 MP Camera. It is powered by two Dolby Atmos certified front-facing speakers which give immense music experience. 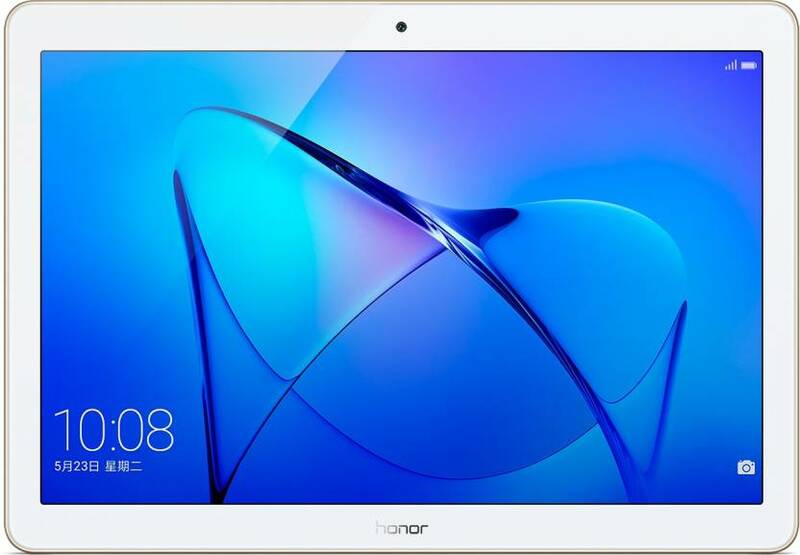 The Honor MediaPad T3 is one of the best 4G Tablets under Rs. 15000. It has 3GB RAM and 32 GB internal storage which is expandable up to 128GB. This 4g tablet is powered by Android 7.0. It has 5 MP rear camera and 2 MP front camera. After Lenovo Yoga 3, I will recommend you this Honor 4g tablet under the range of Rs. 15000. 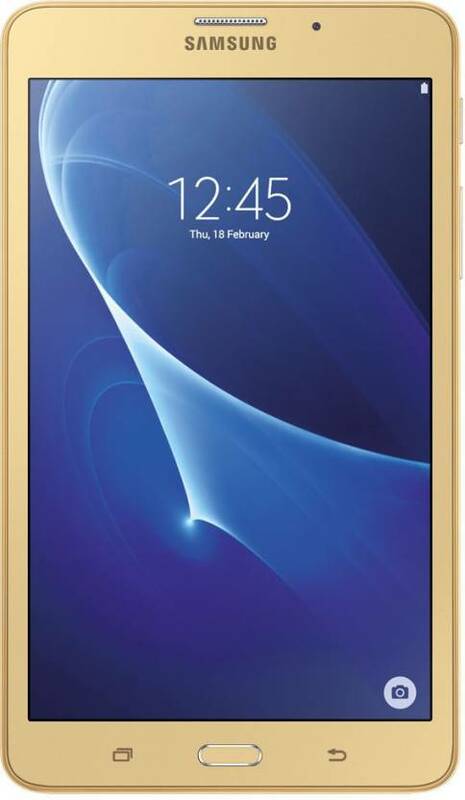 The Samsung Galaxy J Max has a 7-inch WXGA TFT display with the resolution of 1280×700 pixels. It is slimmer and has a lightweight design. It has 1.5 GB RAM with Expandable Memory up to 200 GB. You can enjoy the latest blockbusters, TV shows and music videos with a 1-year subscription to Viu. 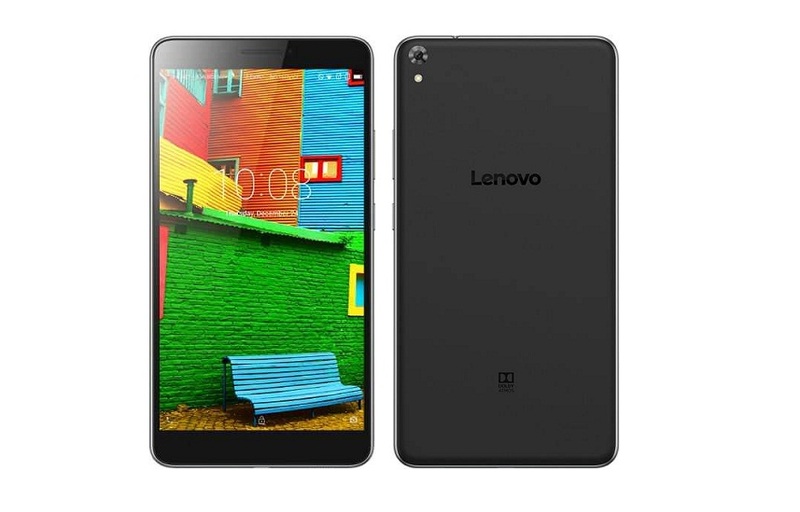 The Lenovo Phab is a smartphone but has the large display of 6.98 inches. Therefore it is known as Phablet, the combination of smartphone and tablet. So, we are considering Lenovo Phab as a tablet. It is designed mainly for those people who play games and watch movies on their mobile phones. No need to purchase tablet and smartphone separately as Lenovo Phab is here for you. It has the excellent camera and battery. So, I listed this phablet under Rs. 15000 in this list. The only drawback of this 4G tablet is its average RAM and Poor pixel density. iBall Slide Nimble 4GF tablet has launched on January 24, 2017. As this is the recently launched tablet, it has nice specifications with Android v6.0 (Marshmallow). 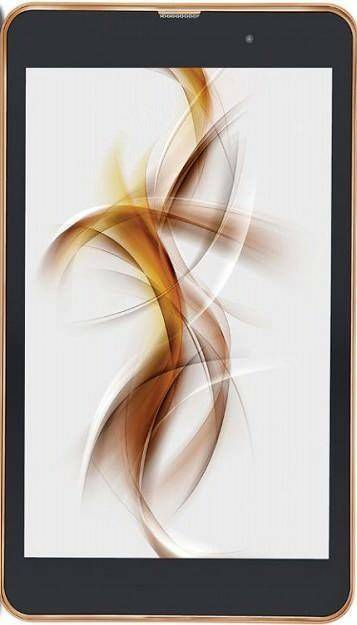 This tablet has 8 inches screen, 3GB RAM, 16gb Storage, Wi-Fi + 4G VoLTE support + Voice Calling with dual SIM. This is the list of best 4G tablets under Rs. 15000 in India. 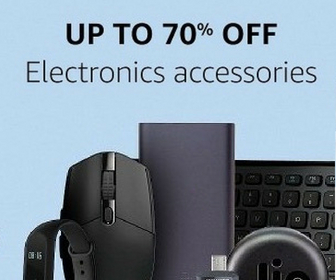 You can buy any of these as per your need. I will recommend you to buy Lenovo Yoga 3 and Honor MediaPad T3. Do share your experiences after buying a one. Also, do tell us if you know any other 4g tablets better than these under the price range of Rs. 15000.